An Afternoon of Ukrainian Art Song. 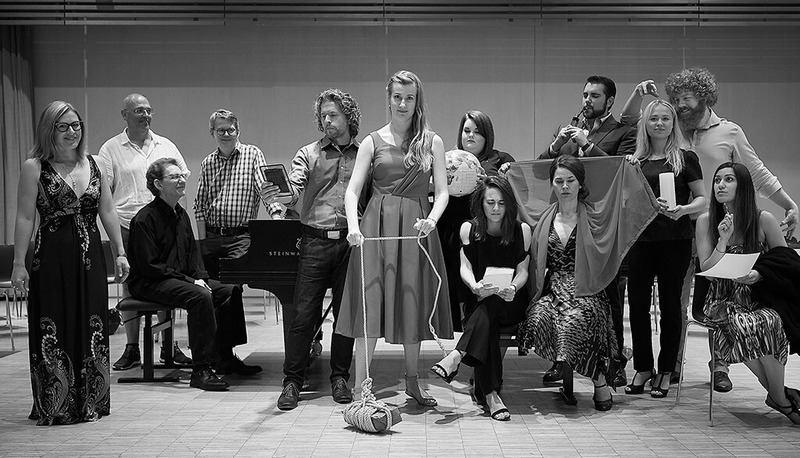 Natalya Gennadi, soprano; Viktoriia Melnyk, soprano; Oleksandra Verzole, soprano; Ariane Meredith, mezzo; Laura McAlpine, mezzo; Tasha Meisami Farivar, mezzo; Andres Skitko, tenor; Taras Chmil, tenor; David McCune, bass; Albert Krywolt, piano; Robert Kortgaard, piano; Temerty Theatre, Royal Conservatory of Music. August 13, 2017. “They came as nine singers, and after this week, they leave as nine artists.” Those were the words of British-Ukrainian bass-baritone Pavlo Hunka, the driving force behind the Ukrainian Art Song Project, which he founded in 2004. The occasion was the final concert of the first-ever Ukrainian Art Song Summer Institute that just concluded at the Royal Conservatory of Music in Toronto. Even with a gloriously sunny summer afternoon ideal for outdoor leisure, the event at the Temerty Theatre (RCM) drew a full house. It underscores the fierce loyalty of Ukrainian-Canadian music lovers, who are inspired and motivated by the passion and commitment of Pavlo Hunka, who has worked tirelessly to bring the vast treasures of Ukrainian art songs to the classical music world. 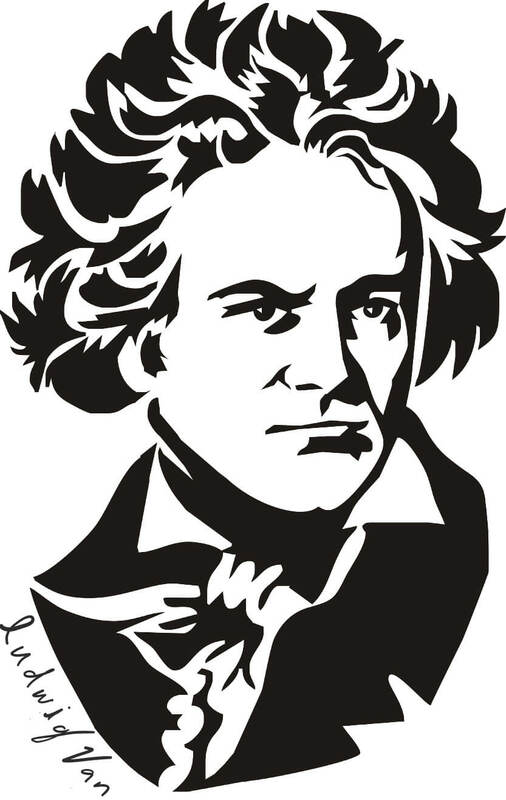 With this concert, his dream has taken yet another step towards fruition. 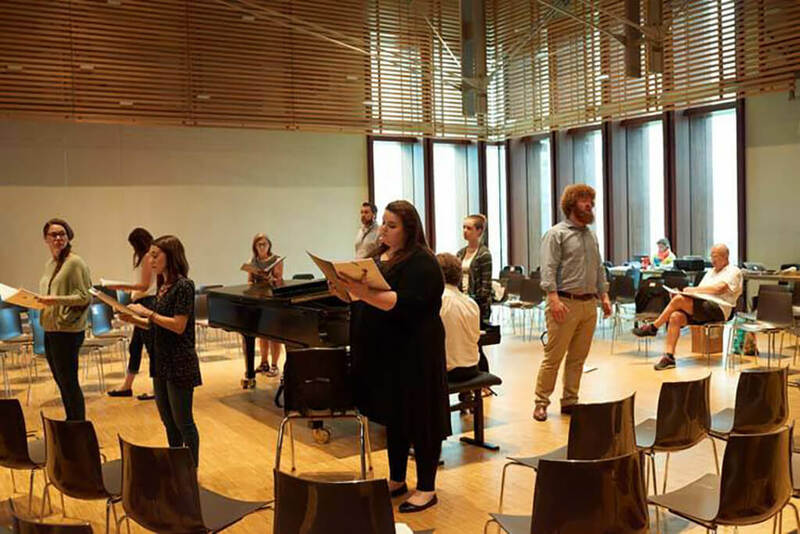 The nine singers who participated in the Summer Institute came from near and far—Canada, the U.S., and the Ukraine. They are young professionals, all with considerable performing experience already. They spent an intensive week of Ukrainian art song immersion in Toronto, under the tutelage of Hunka himself, as well as choral conductor Melanie Turgeon, and pianists Albert Krywolt and Robert Kortgaard. This is exactly the kind of opportunity so valuable to up-and-coming singers, offering them that extra fine-tuning so important for the future. Each participant was given a collection of 32 art songs to be rehearsed during the week. As Hunka said to the audience, the focus was on the dramatic interpretation of art songs. Temerty Theatre, essentially a rehearsal hall, was set up in a theatre-in-the-round configuration, allowing more of a staging area for greater movement by the performers, who were seated amongst the audience. Without a formal divide between the performers and the audience, this arrangement offered great intimacy and immediacy, not always the case in a formal auditorium. The program included songs by Lysenko, Stetsenko, Stepovyi, Sichynsky, Turkewich, Liudekvich, and Nyzhankivsky. The themes were mostly about love and nature, much like that great German Romantic tradition of Schubert, Schumann, and Hugo Wolf. Of the seven Ukrainian composers, Stefania Turkewich’s musical style is by far the most Expressionist—after all she was a pupil of Franz Schreker and Arnold Schönberg in Berlin. But the bulk of the recital consisted of songs firmly planted in the fully tonal Romantic tradition. Unlike a typical Liederabend where the singer stands reservedly beside the Steinway, communicating through the voice and a few subtle gestures, the approach in this recital was one of grand emotions of the sort that one rarely, if ever, encounters in a song recital. 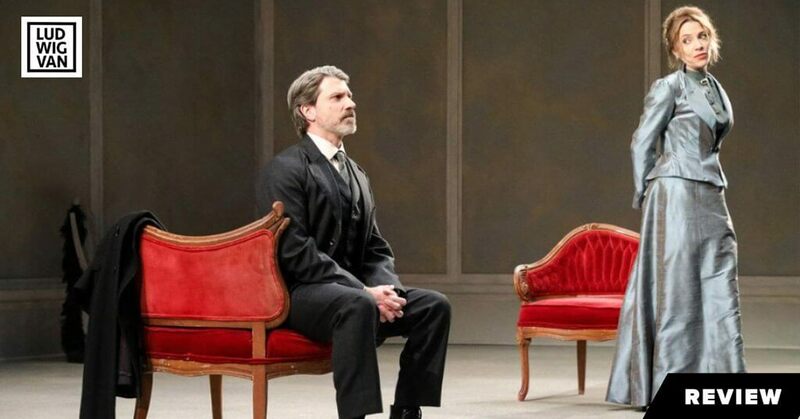 The very first song, “Don’t Ask If I Love You” by Stetsenko, was delivered with outsized dramatic urgency by mezzo Laura McAlpine, which really caught me by surprise. It set the tone for the rest of the afternoon, one of super-operatic approach to the art song genre. Kudos to the singers for showing no self-consciousness, every one of them throwing themselves into communicating to the audience. There was a total of 23 songs, mostly solos with at least two duets, and the final piece, “The Cove” by Yakiv Stepovyi was a trio. The singers all possess fresh and attractive voices backed by firm technique. To be sure, some are more ready for prime time than others. But every one of them, without exception, showed plenty of potential. It must be a huge challenge to sing in a language unfamiliar to the singer. A Ukrainian friend was my concert companion on this occasion, and she was very impressed with how clearly the words came through from all the performers, even though half of them were non-Ukrainian. There were plenty of highlights in the recital. The only singer I had heard previously was the bright lyric soprano Natalya Gennadi, who made a strong impression in Oksana G last spring. Her most memorable moment in this concert was the duet, “In the North on the Cliff,” sung with mezzo Ariane Meredith, their voices blending beautifully. This song qualifies as one of the most melodically inspired by Mykola Lysenko. Another very lovely duet was “When two must part,” also by Lysenko. Oleksandra Verzole and Tasha Meisami Farivar did a wonderful job here. If I had to pick a single voice that made the strongest impression on me, it would have to be Ukrainian soprano Viktoriia Melnyk, who travelled to Toronto from Kyiv to participate in the Institute. Her gorgeous, gleaming tone, dramatic acuity, and attractive stage persona all point to a promising future. Through it all, Albert Krywolt and Robert Kortgaard took turns at the keyboard, offering sympathetic support to the singers. The full house showed their appreciation with sustained applause. As is typical of these events, there were the obligatory speeches of thanks to the many donors, plus a profusion of floral bouquets to all concerned. A lovely way to spend a gorgeous summer afternoon. 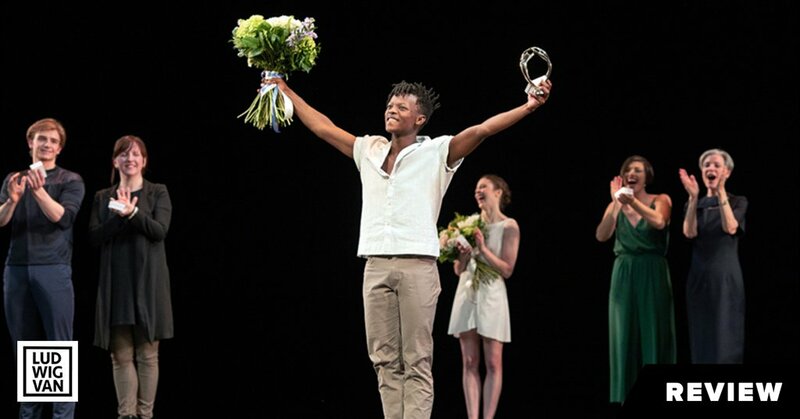 The Erik Bruhn competition is always a great evening of dance because you get to see the ballet stars of tomorrow. It’s also fun second-guessing the judges. When you are a parent to a child on the autism spectrum, your options for family fun can be severely limited. 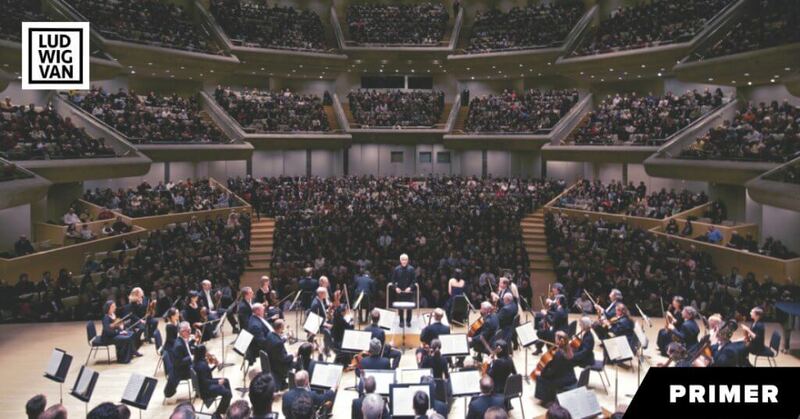 That’s a problem the Toronto Symphony Orchestra aims to help with by presenting a Relaxed Performance Concert in a format designed for neurodiverse audiences on April 27.